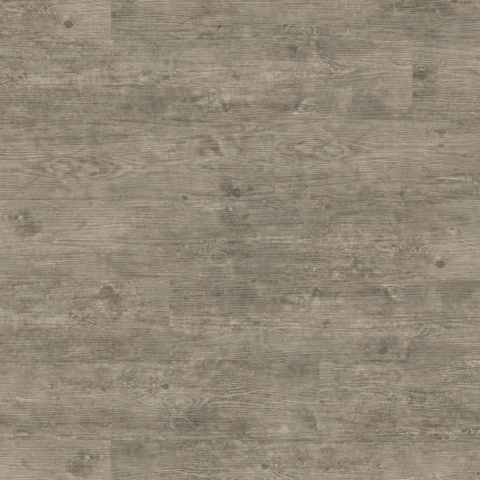 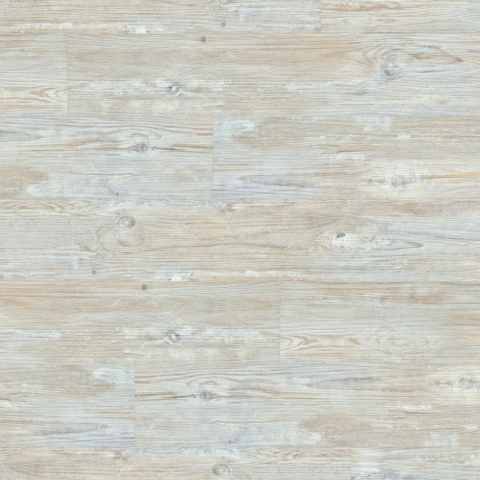 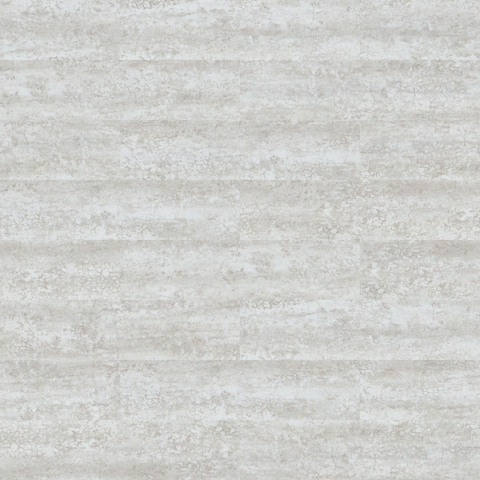 Camaro is a collection of luxury vinyl tiles, replicating the natural beauty of wood and stone, designed for use in all light commercial and residential interiors. 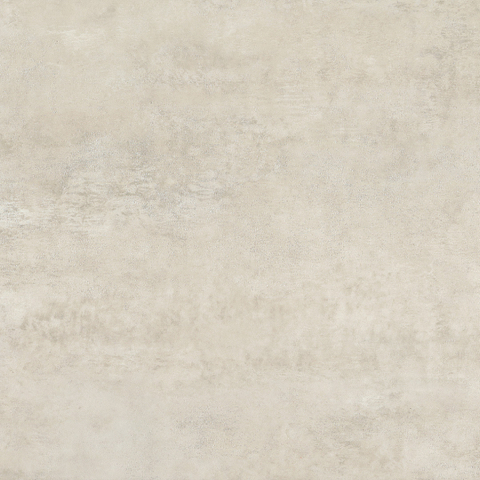 Now in it's 17th year Camaro enjoys many new additions to the collection. 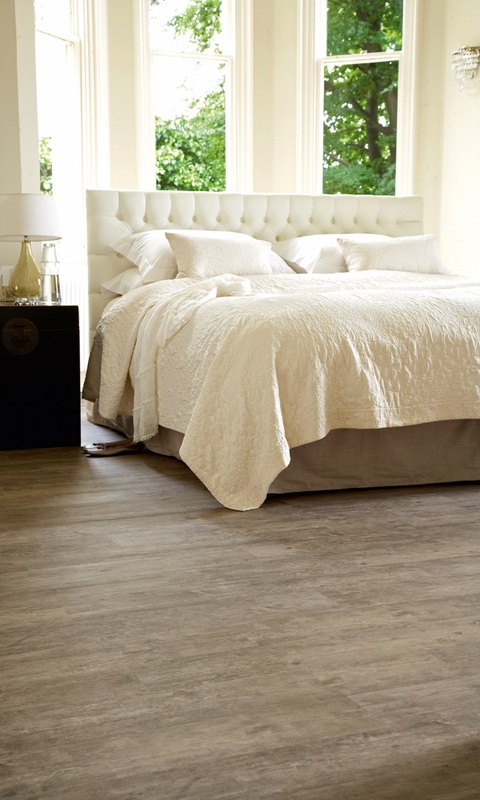 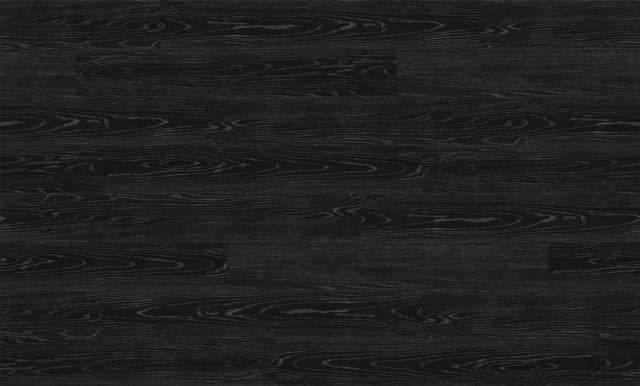 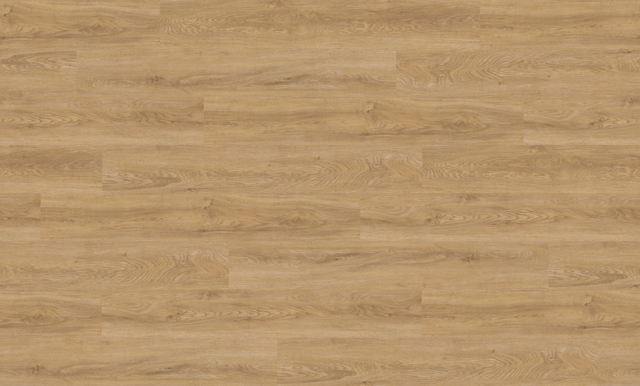 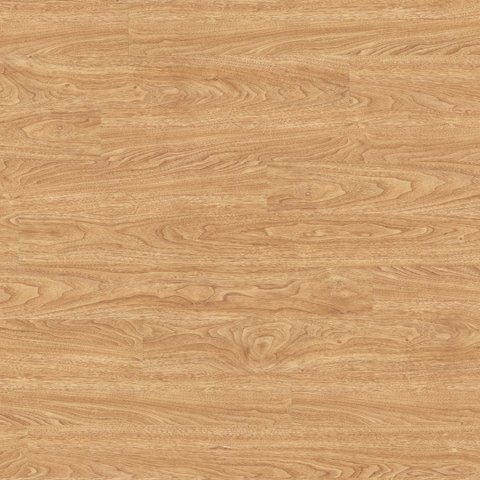 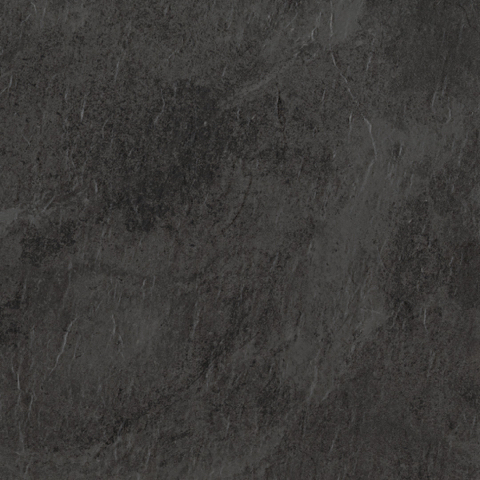 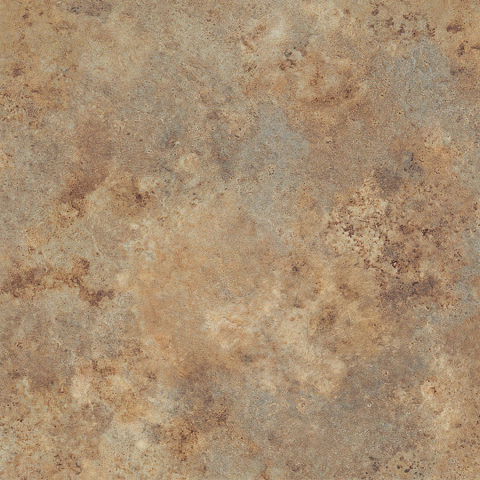 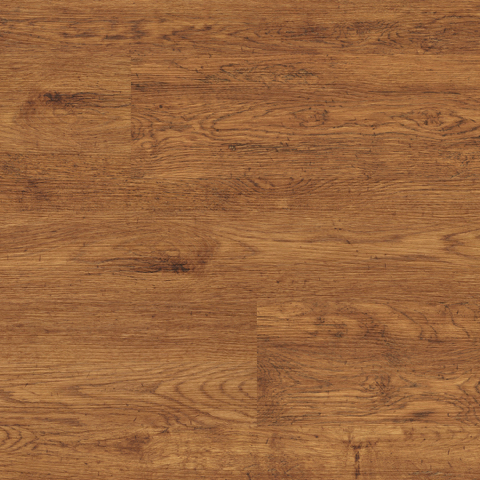 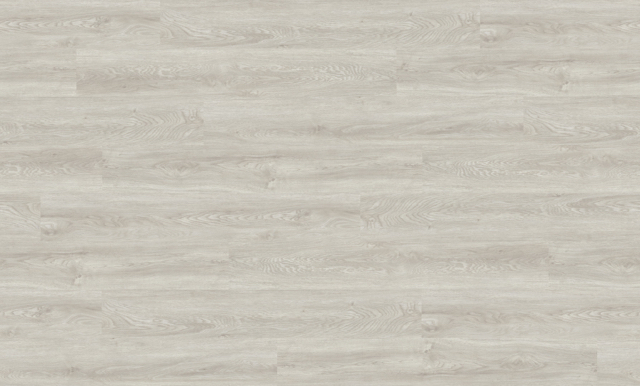 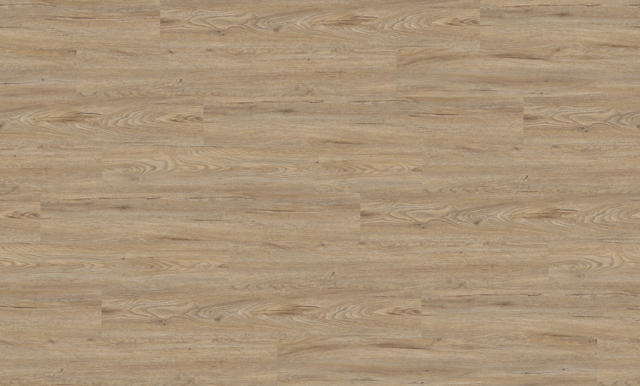 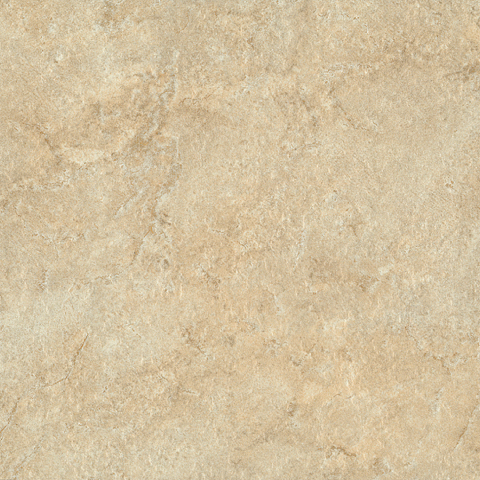 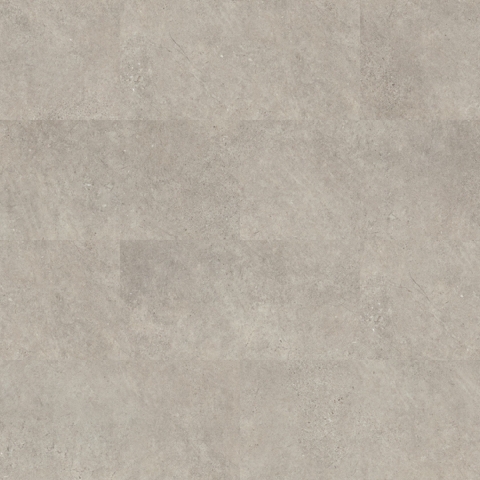 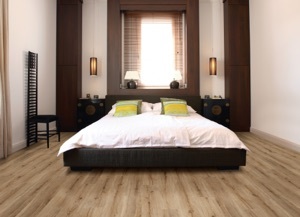 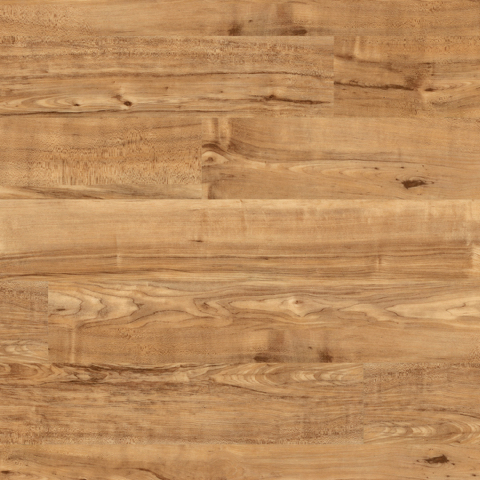 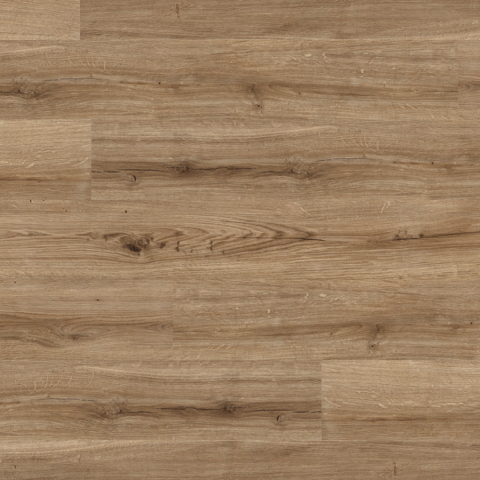 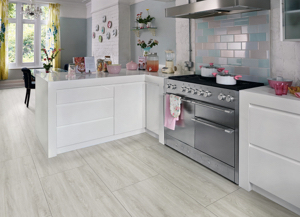 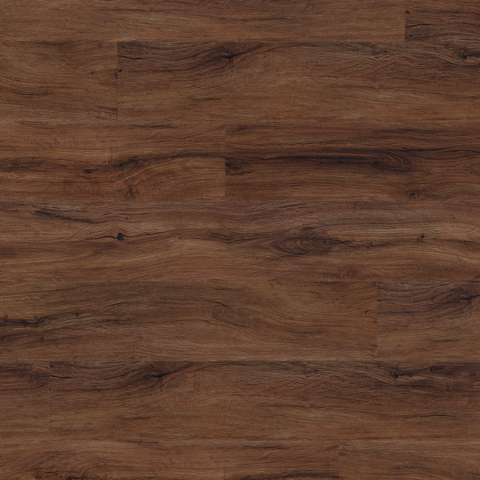 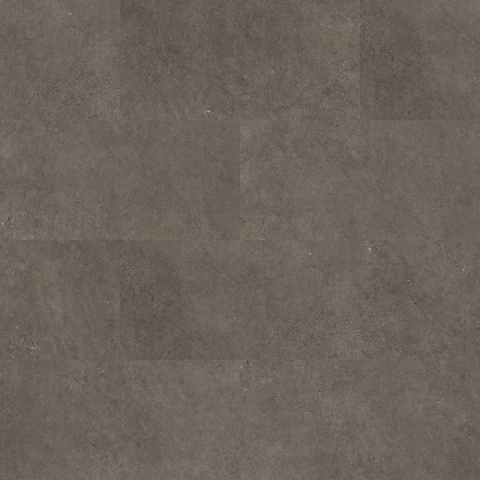 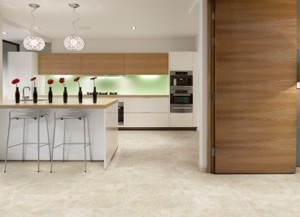 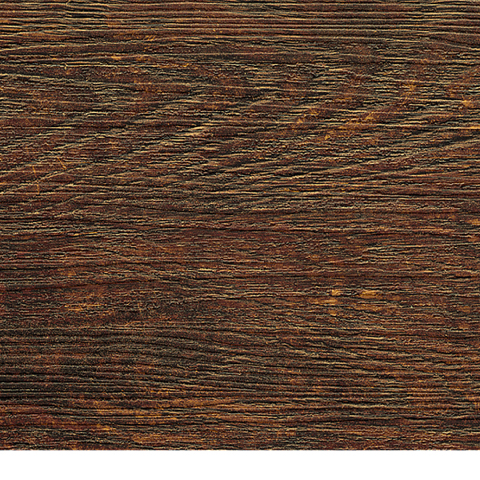 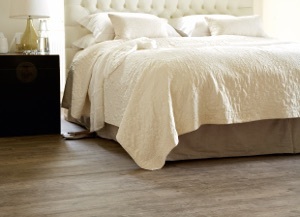 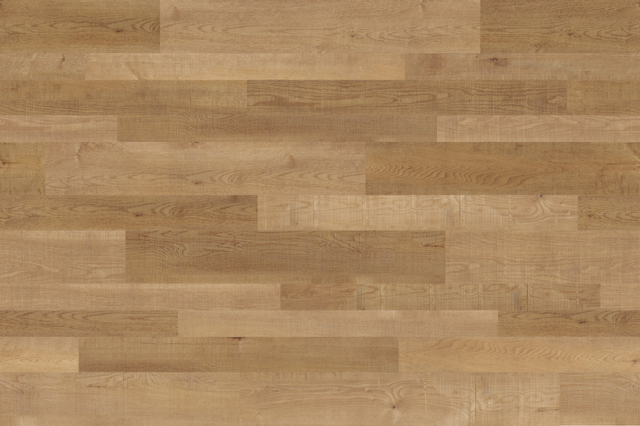 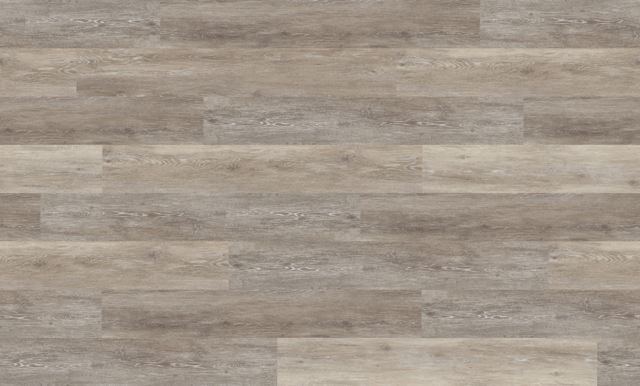 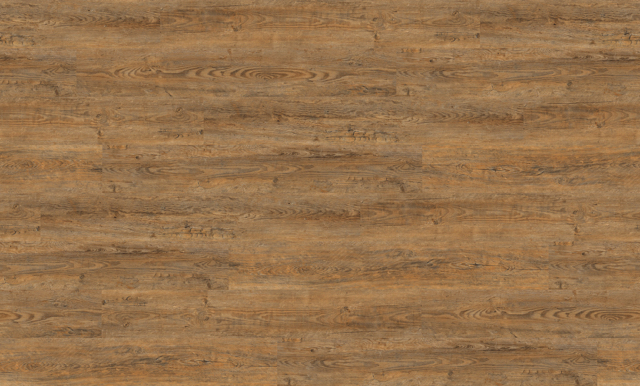 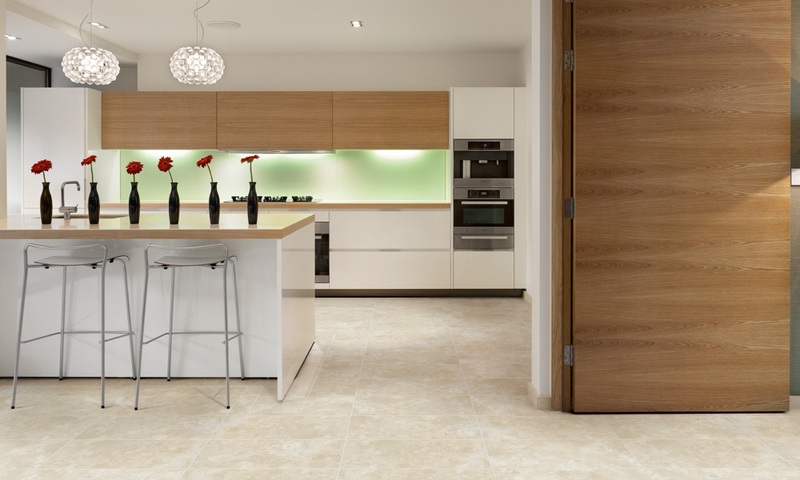 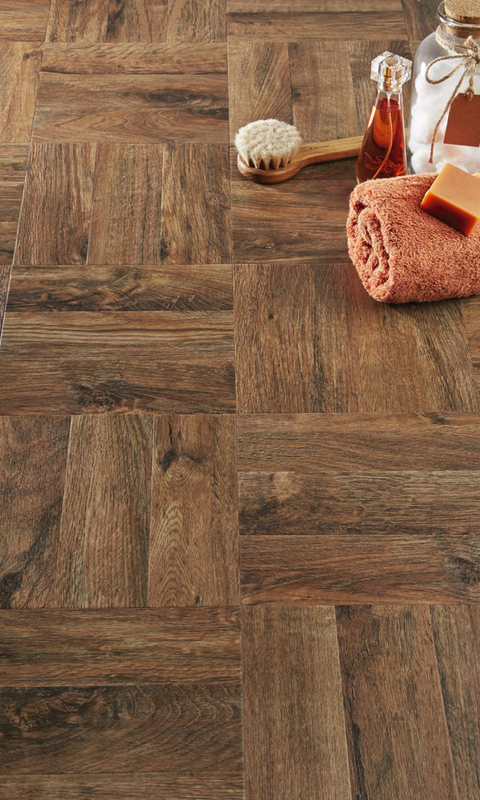 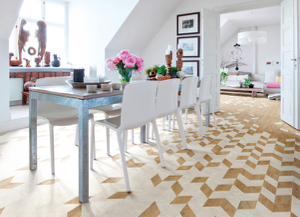 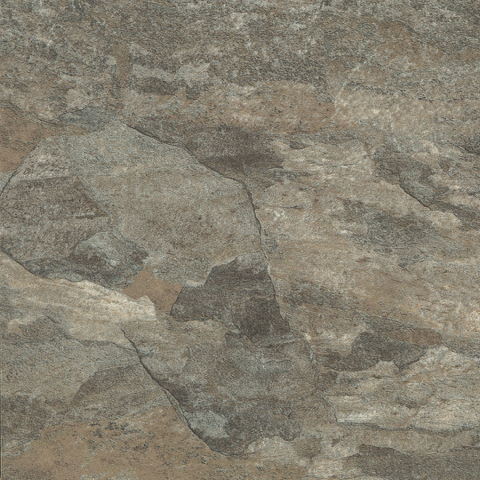 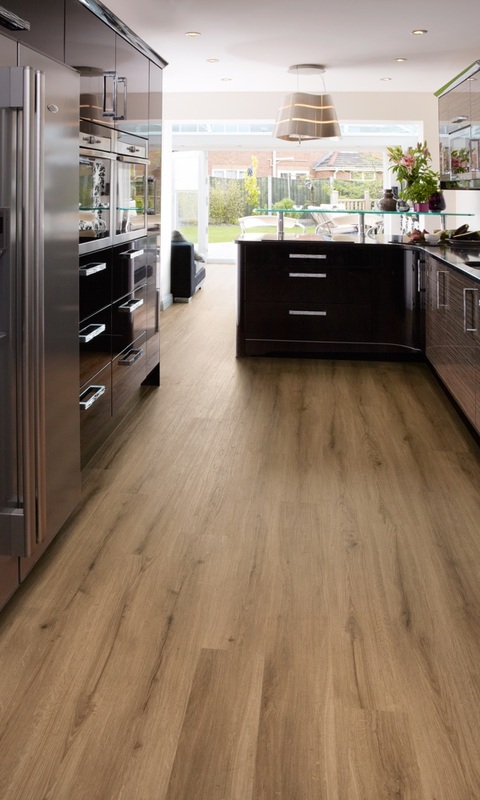 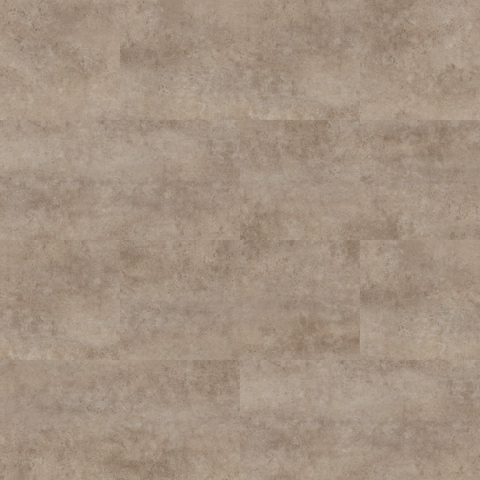 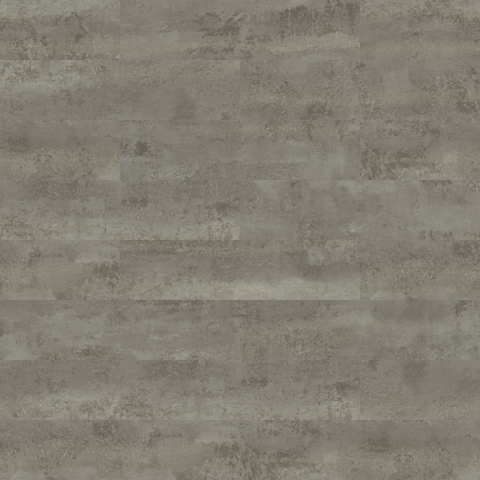 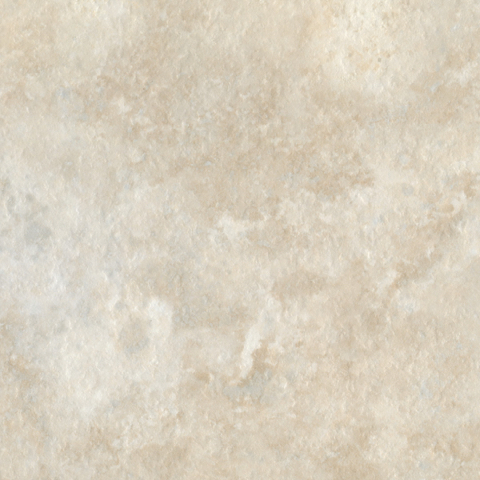 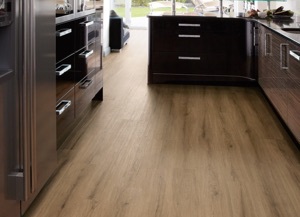 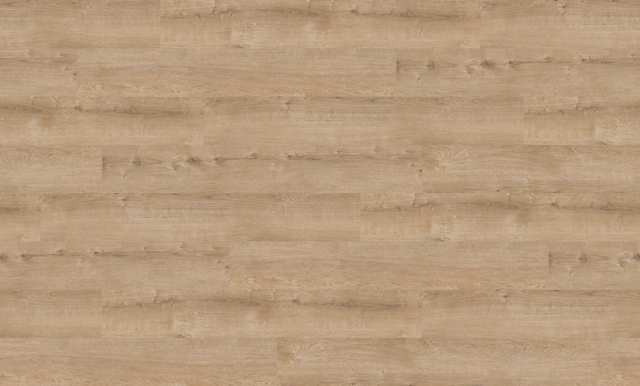 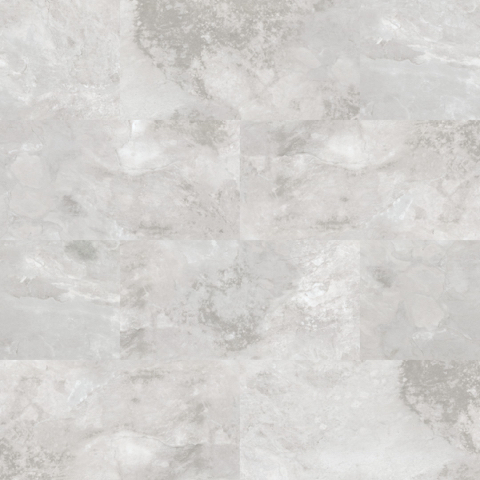 The Camaro flooring collection of Luxury Vinyl Tiles (LVTs) has been developed with you and your home firmly in mind. 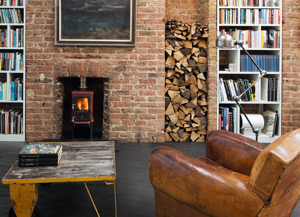 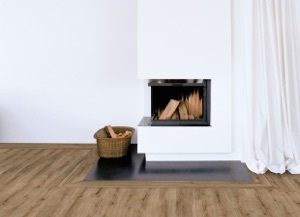 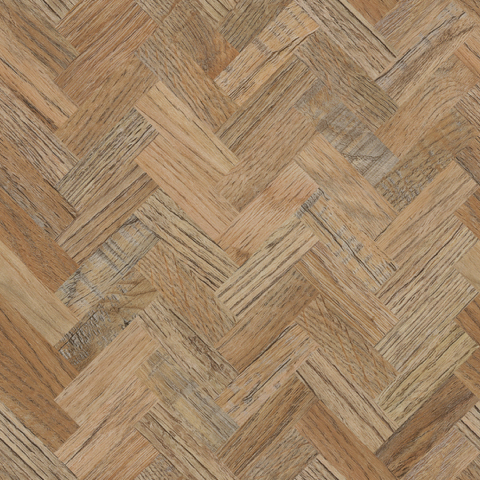 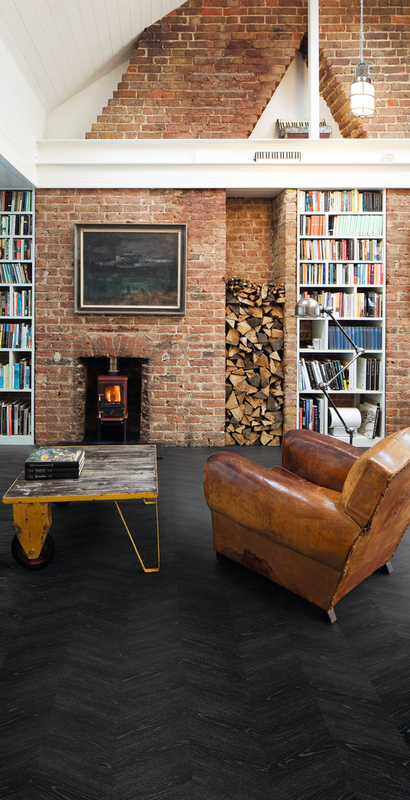 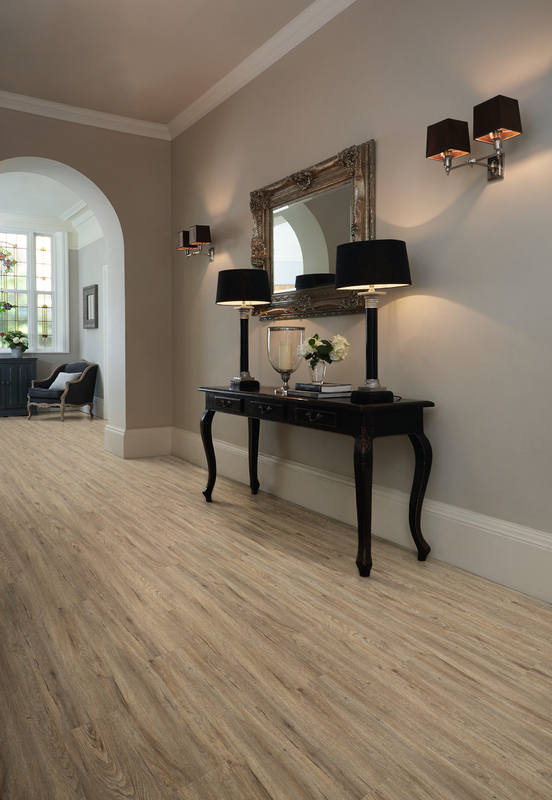 Following extensive design, trend and performance research our experienced product designers have hand selected a collection of beautifully replicated wood, stone and slate floorcoverings, that will enhance any home interior. 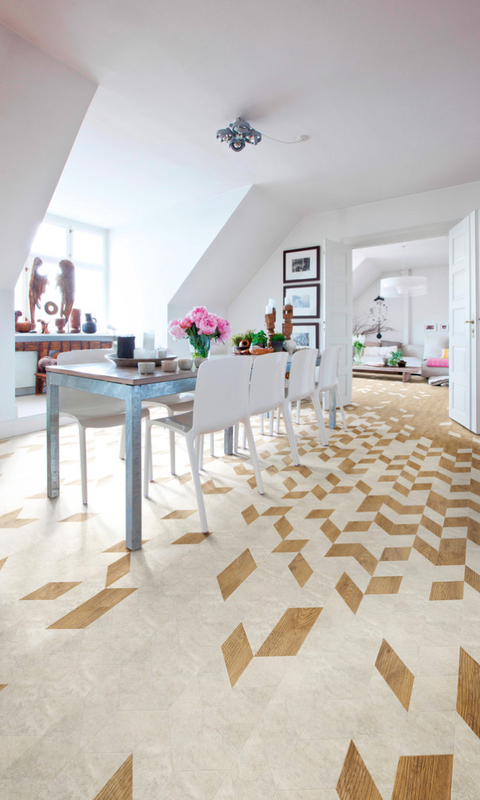 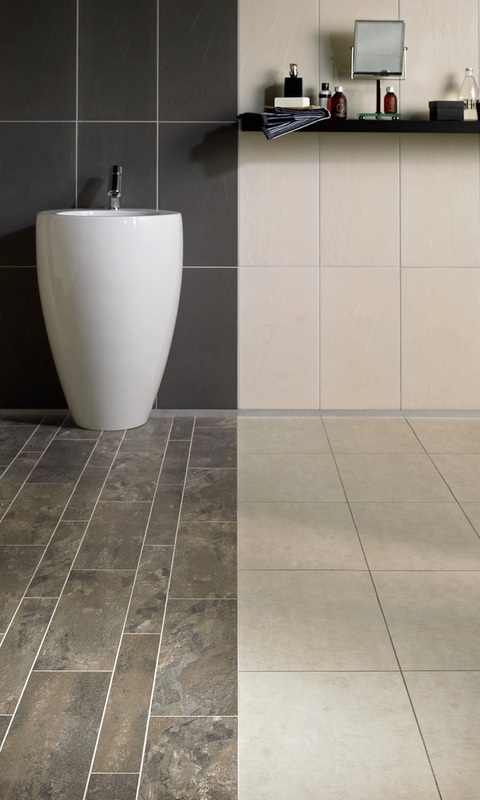 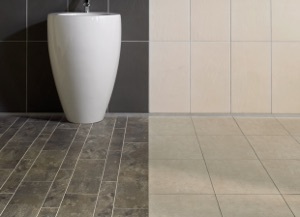 The Camaro collection provides enhanced durability due to the ultra-hard wearing, easy to clean product construction, making it ideal for any residential interior. 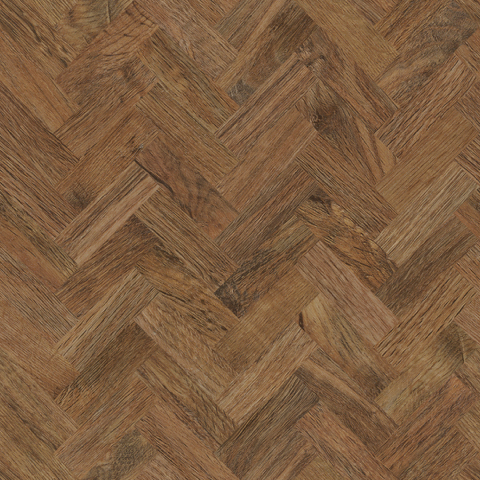 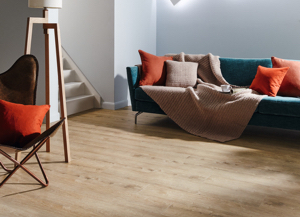 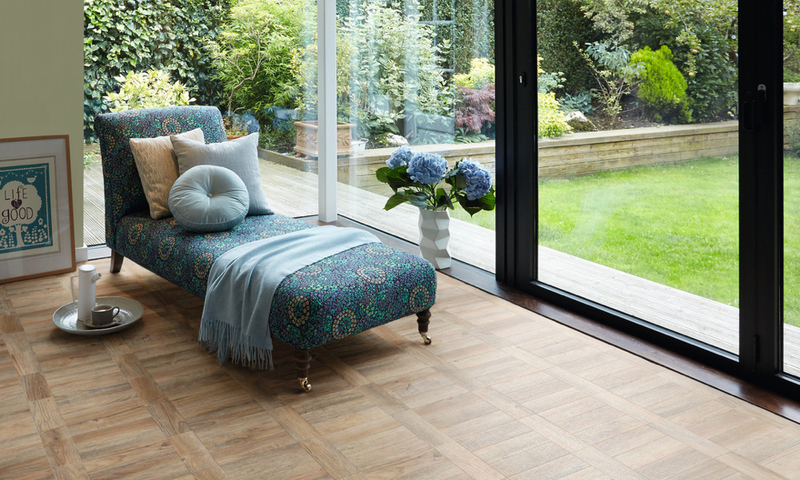 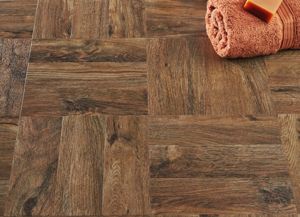 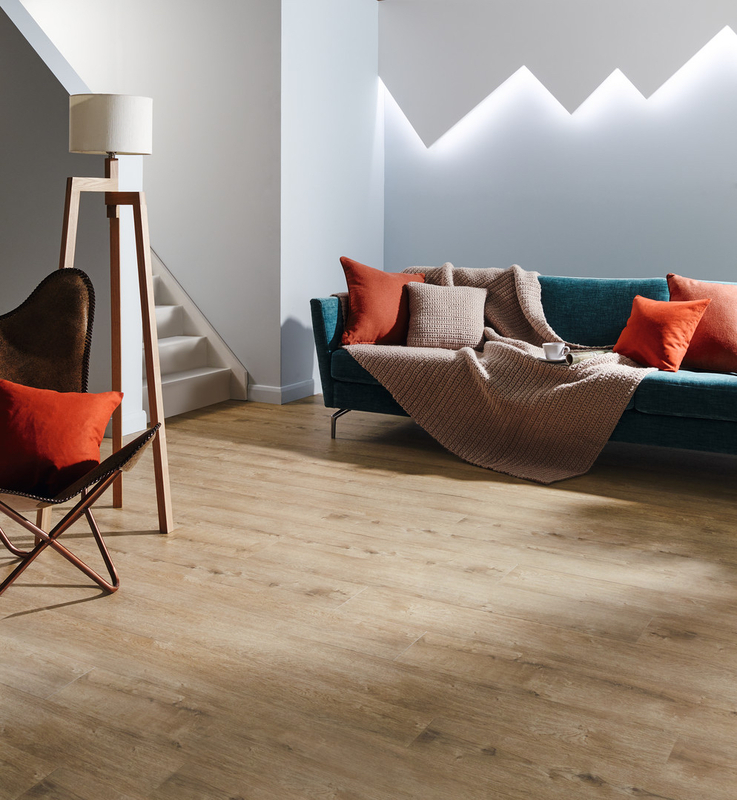 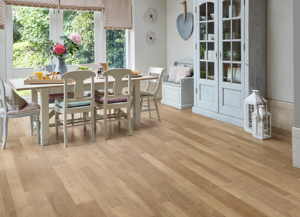 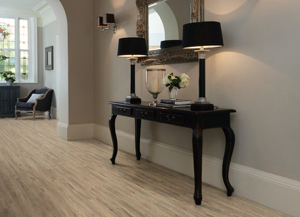 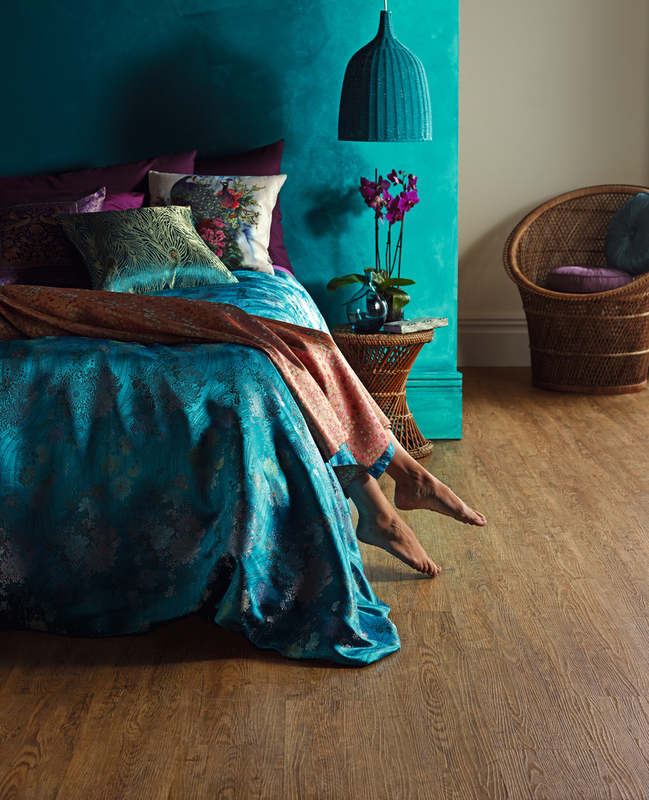 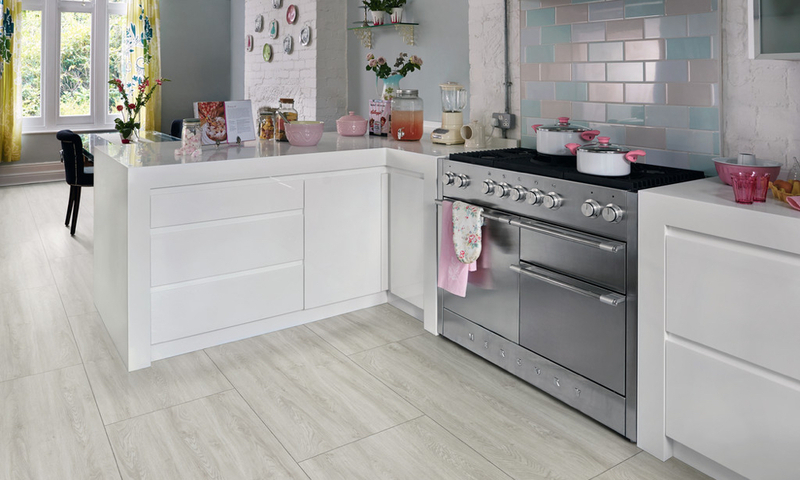 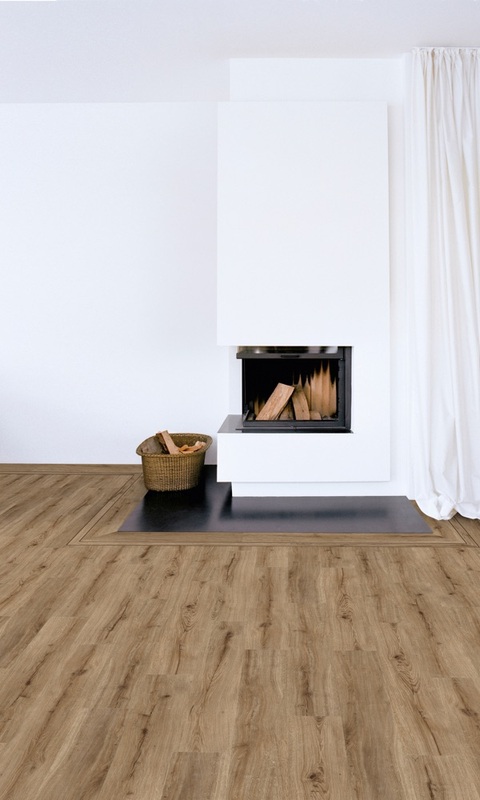 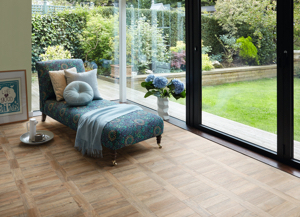 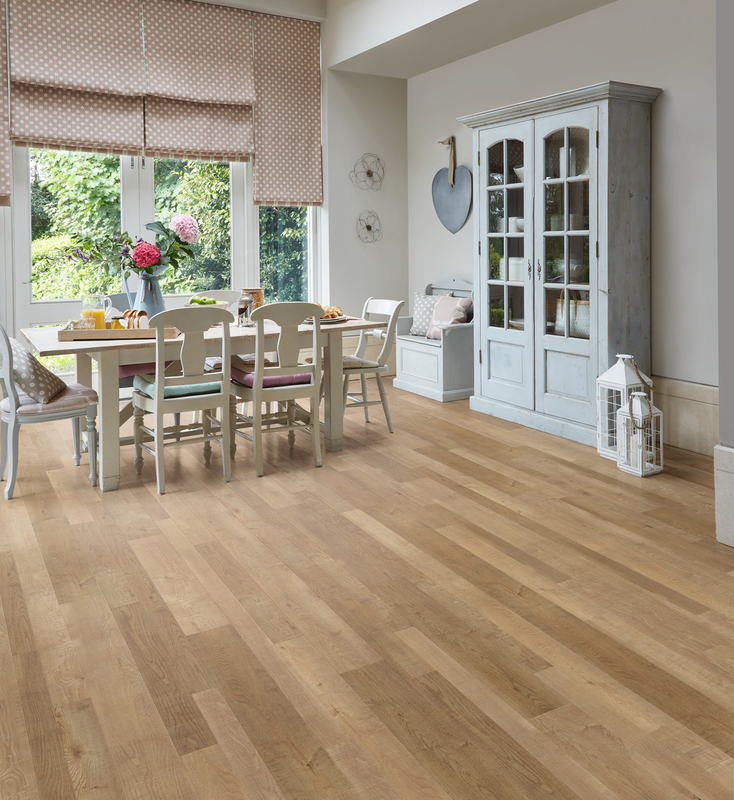 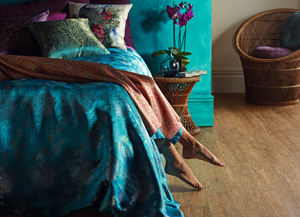 Available in a range of authentic tile and plank sizes and supported by co-ordinating grouting, marquetry & feature strips to provide creative freedom, Polyflor Camaro offers fantastic design possibilities. 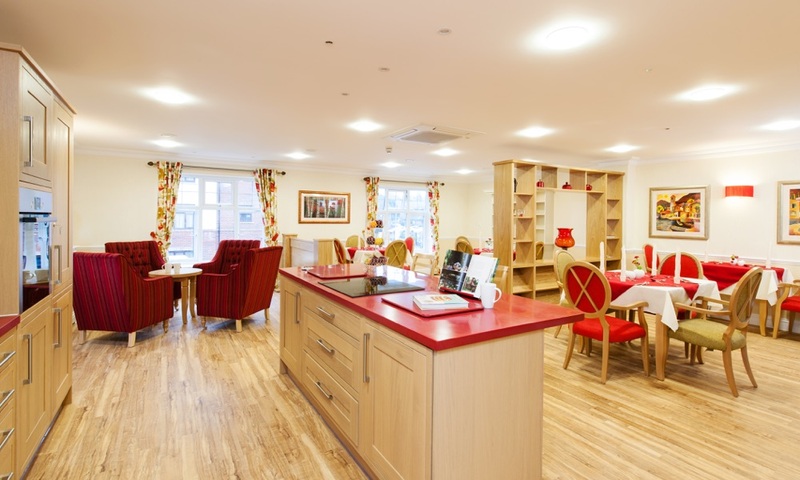 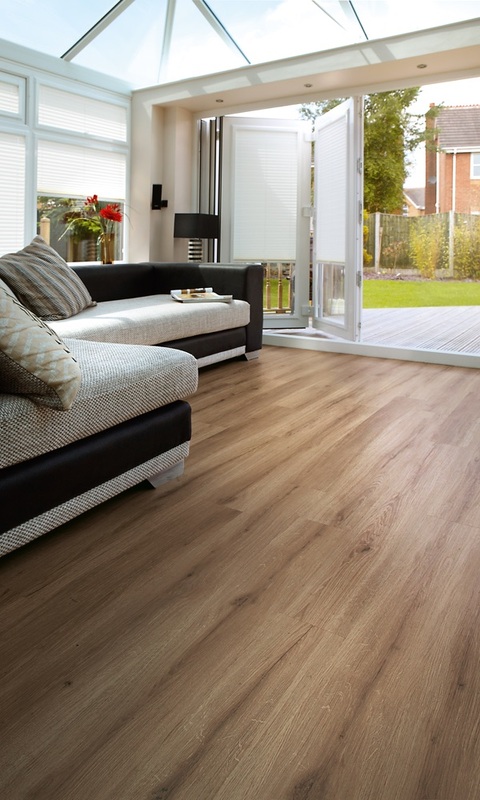 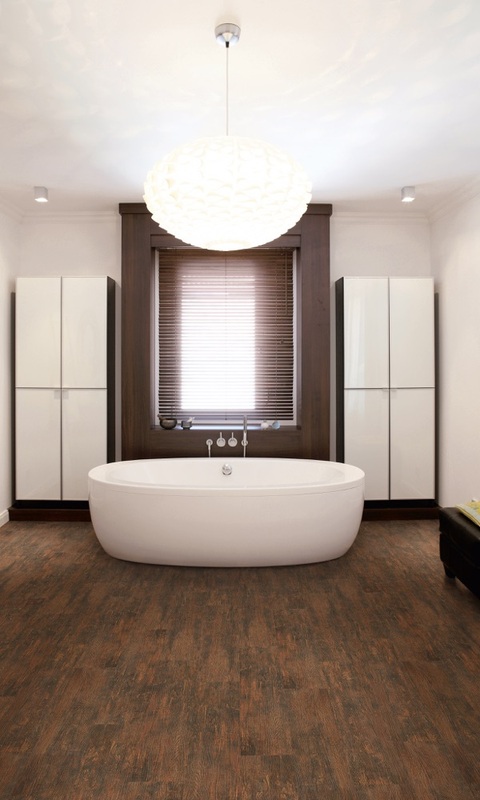 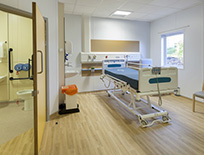 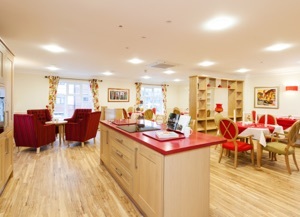 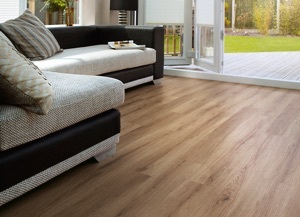 Polyflor Camaro PUR is also suitable for use in light commercial areas as well as any domestic location.